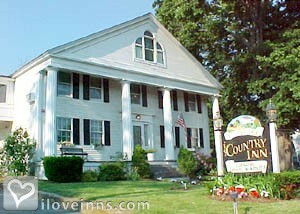 Sturbridge bed and breakfast travel guide for romantic, historic and adventure b&b's. 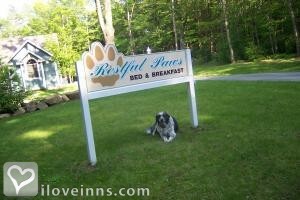 Browse through the iLoveInns.com database of Sturbridge, Massachusetts bed and breakfasts and country inns to find detailed listings that include room rates, special deals and area activities. You can click on the 'check rates and availability' button to contact the innkeeper. Visit Sturbridge, Massachusetts, home to Old Sturbridge Village, a recreation of historic life set in 1830's New England, or tour Hyland Orchard & Brewery, a 150 acre apple orchard, with a microbrewery on site, or take in a performance at the Stageloft Repertory Theatre. Stay at a Stubridge, Massachusetts bed and breakfast, and you can visit Tantiusques, an open space Native American reservation, once also used as a graphite mine, or view the natural beauty of Wells State Park, with 10 miles of hiking trails, and the picturesque Walker Pond, perfect for swimming or canoeing. Sturbridge, Massachesetts, a wonderful balance of historic treasures and natural charm. By Sturbridge Country Inn.